Today was an excellent day! I graduated in company of my mum and sister, and then the three of us headed down the bay for lunch. It was such a nice day, thoroughly enjoyed by all! 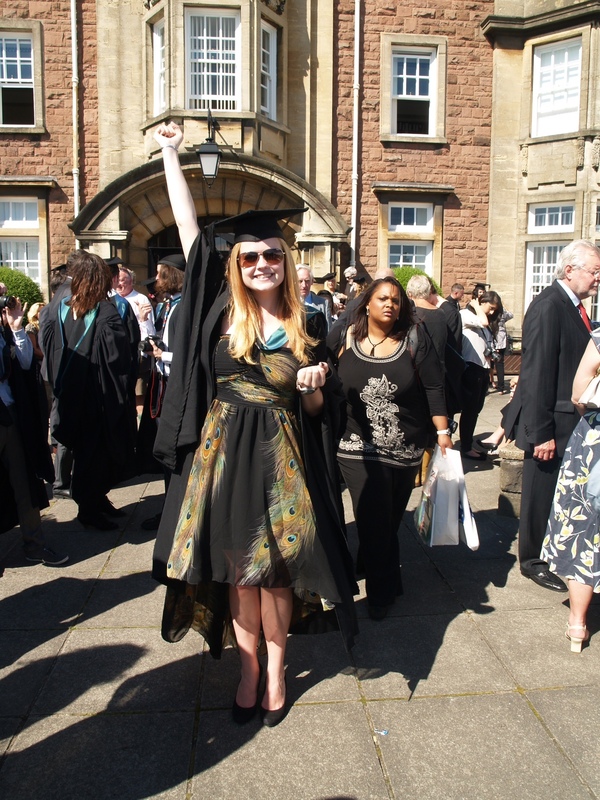 Congratulations to all graduates of University of Wales, Newport 2012! That’s me done and dusted, with a first in Graphic Design!